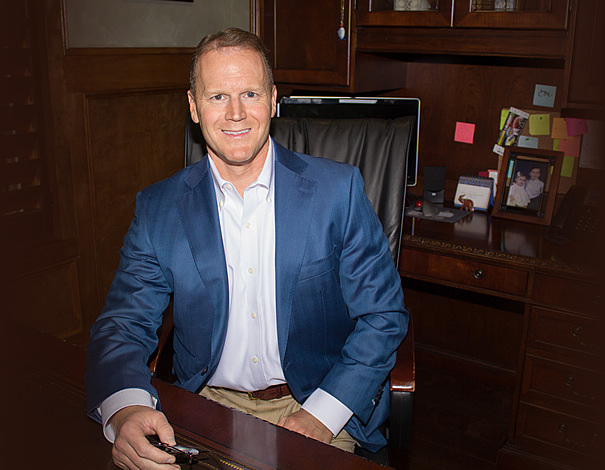 Dr. Mullenix practices a full scope of oral and maxillofacial surgery with expertise ranging from corrective jaw surgery to wisdom tooth removal. He can also diagnose and treat facial pain, facial injuries and facial pathology and. The Dr. also performs a full range of dental implant and bone grafting procedures. Dr. Mullenix has a specially trained staff prepared to assist with I.V. sedation and general anesthesia in our state of the art office setting. Our office is conveniently located at 715 Downtowner Boulevard, Mobile, AL. Call us at 251-471-3381. 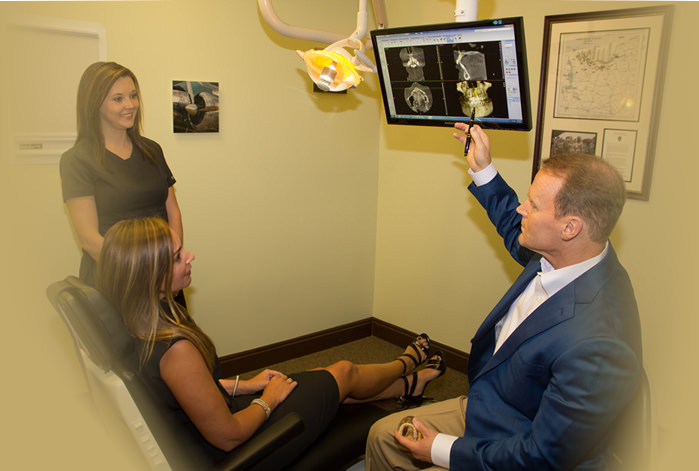 Dr. Mullenix practices a full scope of oral and maxillofacial surgery with expertise in numerous procedures. Your privacy is important to us. You can view our NOTICE OF PRIVACY PRACTICES here, easily and conveniently. Dental implants are changing the way people live. With them, people are rediscovering the comfort and confidence to eat, speak, laugh and enjoy life. For more information about dental implants or to schedule a consultation appointment, call our office in Mobile, AL at 251-471-3381. This group is phenomenal and worked to alleviate any and all fears! They also worked diligently with my insurance to get some of the work paid for. It took a while but they stuck with it and made great progress and reduced my bill significantly! Loved how this turned out and can’t wait for the crowns placed to feel normal again! Absolutely Love Dr. Mullenix and his staff. Had weird situation, but he and his staff eased my mind and provided excellent care. Highly recommend them to everyone. Dr . Mullenix is number 1 oral surgeon by far. Our family would never use anyone else. He is very gentle and educates you well on the procedure he is about to do. Dr Mullinex did double jaw surgery on my daughter last June. She had a severe under bite which caused a lot of problems with her eating and looks! He amazed us with how well surgery went and she now has a perfect smile and has done wonders for self-esteem! He and his staff were so helpful! Wouldn’t go to anyone else! 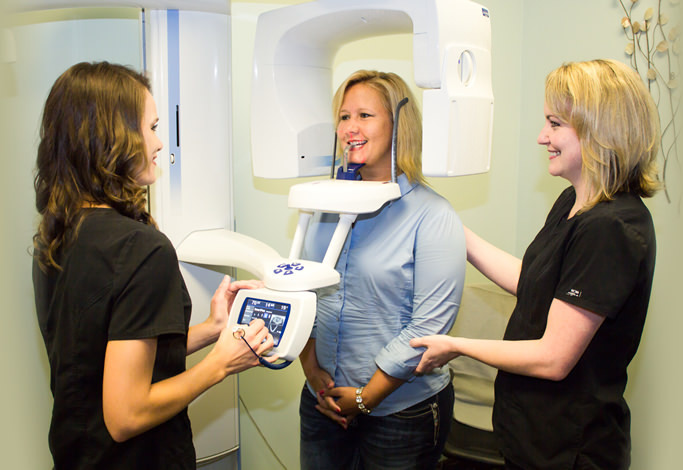 No matter what your dental issue is, Dr. Mullenix is an Oral & Maxillofacial Surgeon that looks forward to assisting you! © 2017 Christopher Mullenix, DMD, MD. All rights reserved.